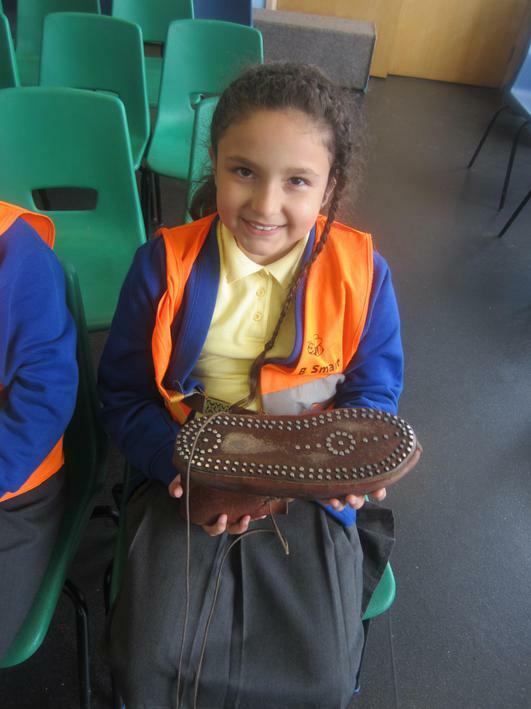 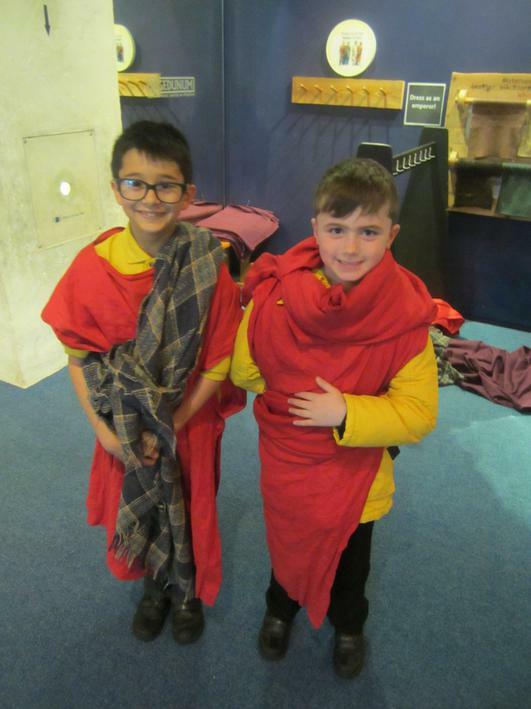 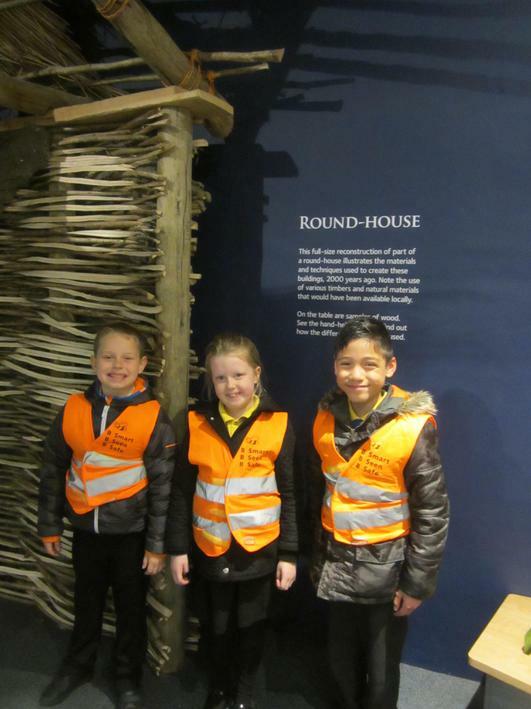 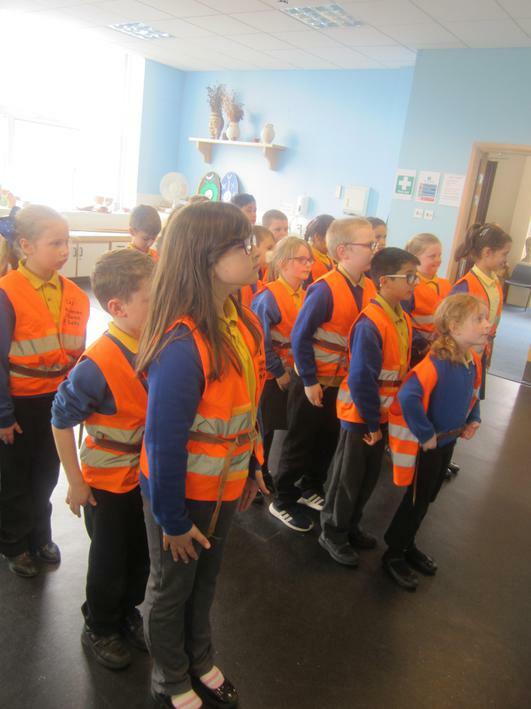 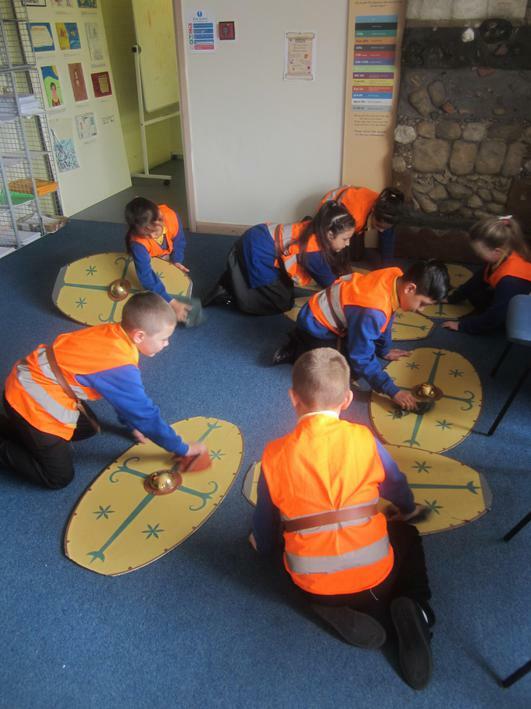 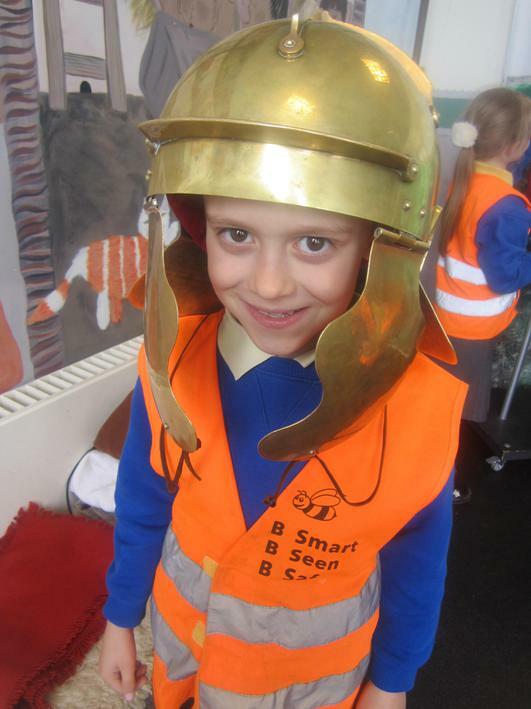 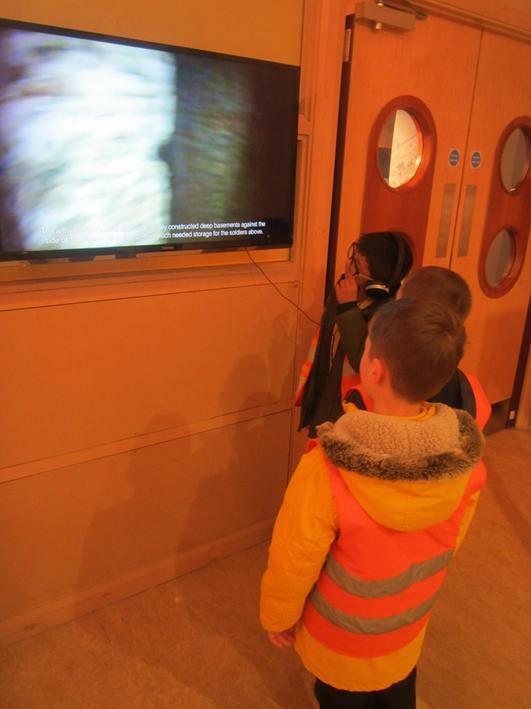 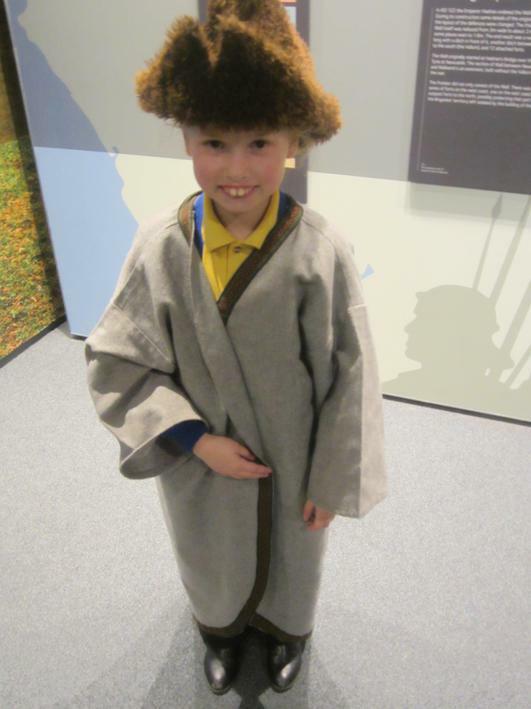 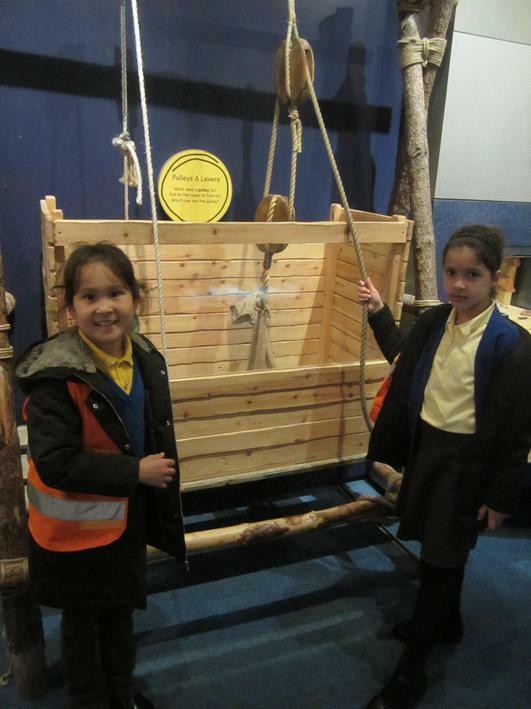 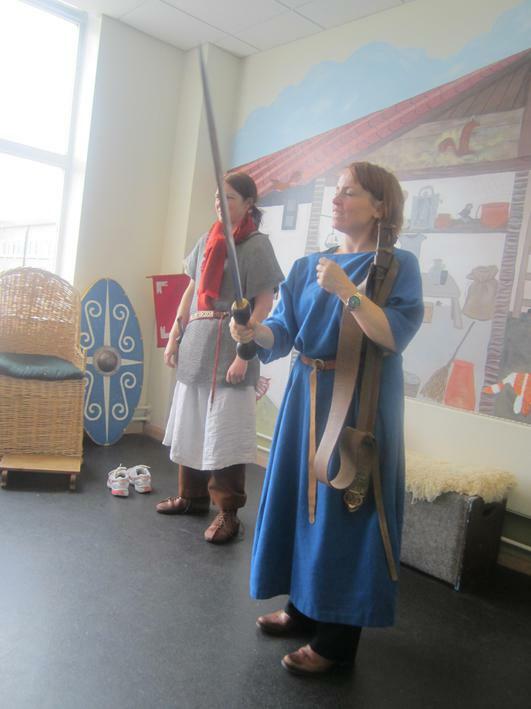 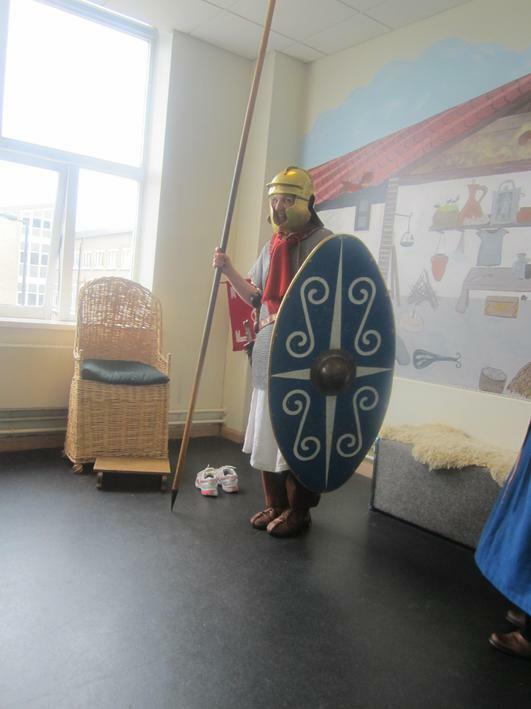 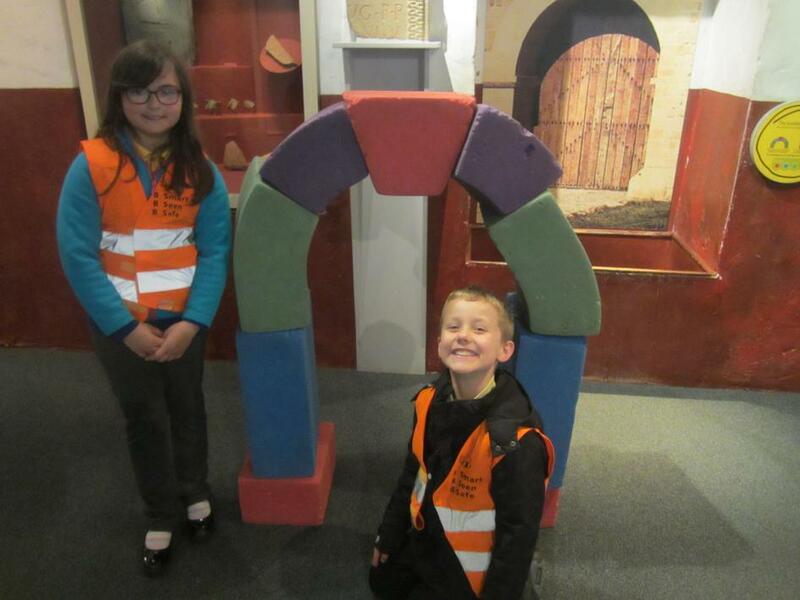 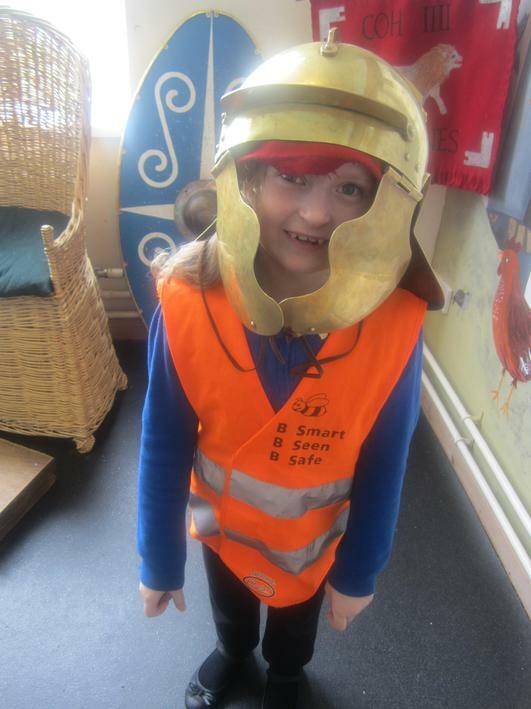 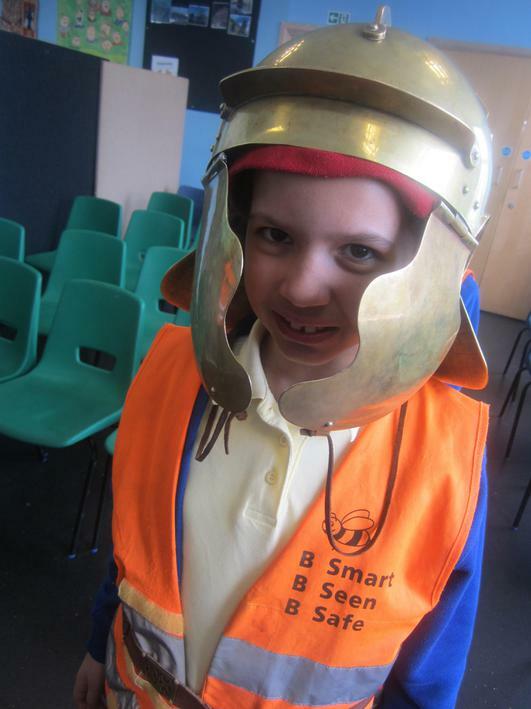 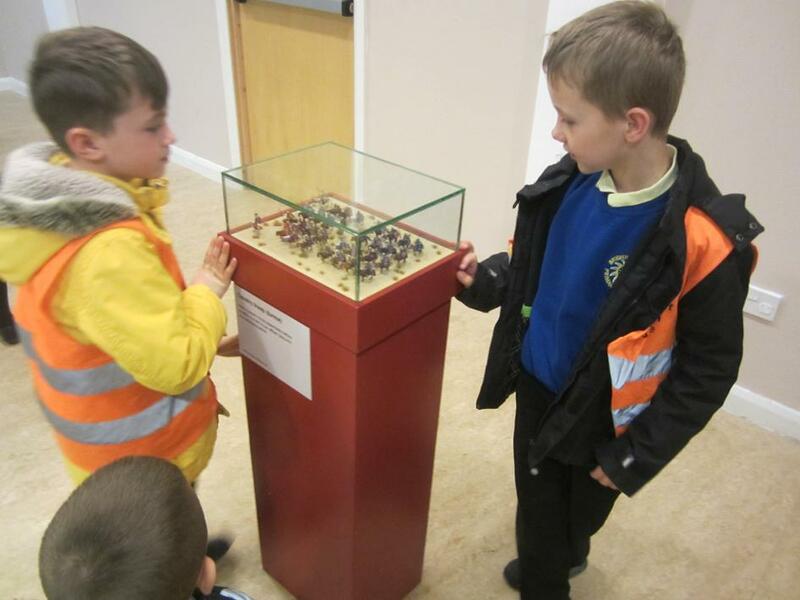 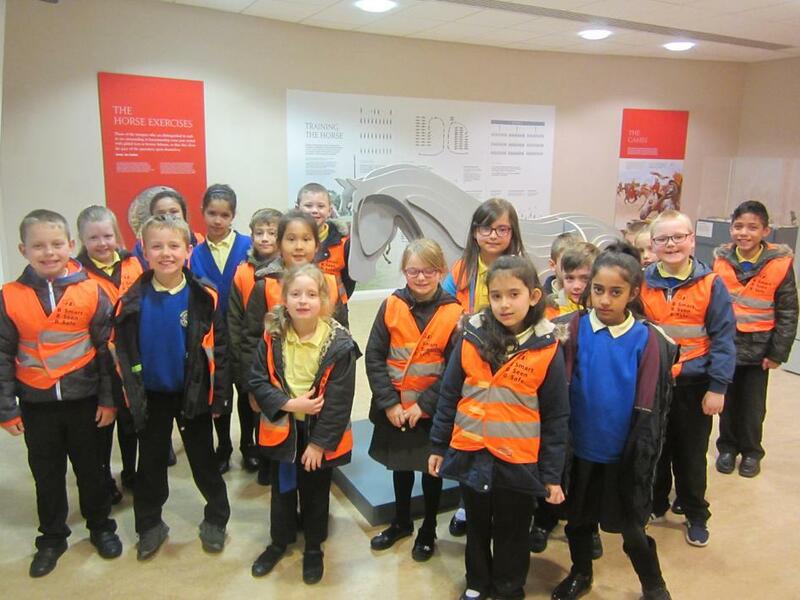 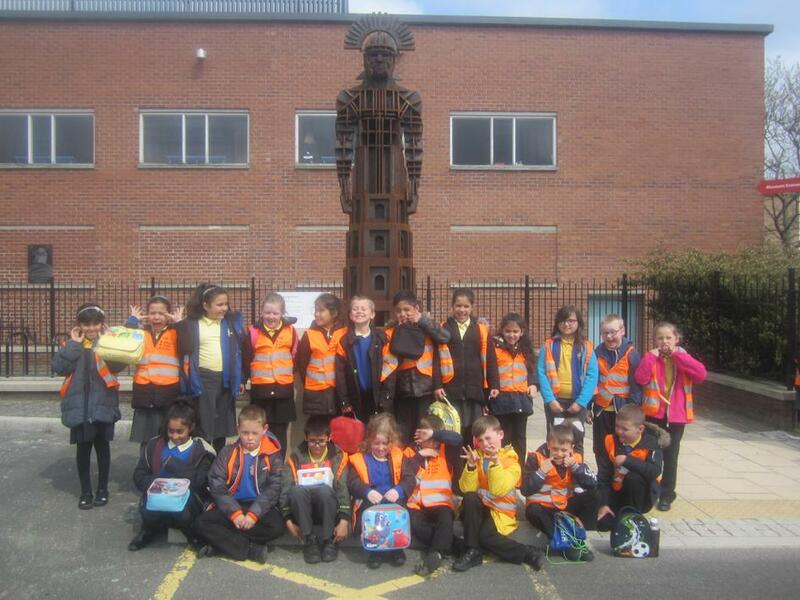 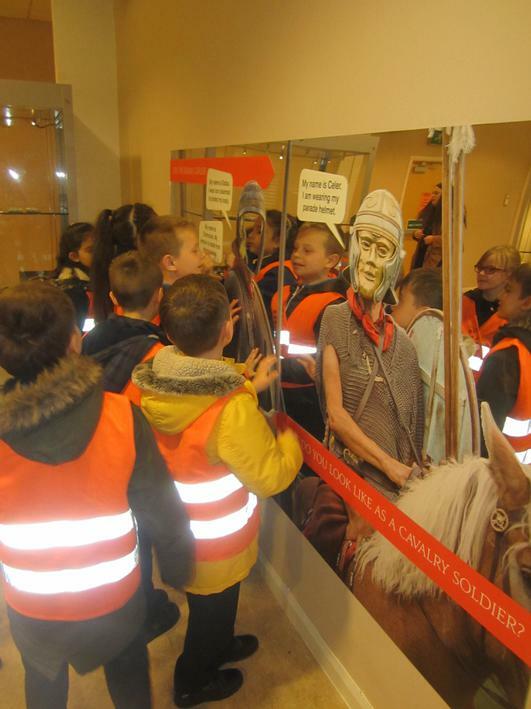 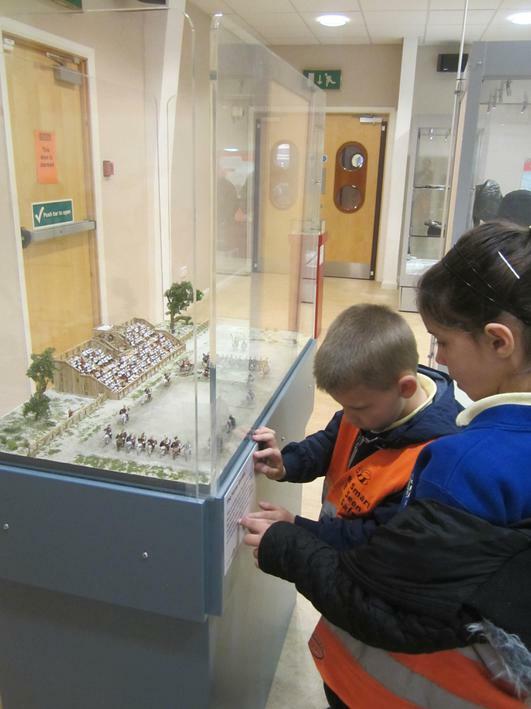 We had a fantastic trip to Segedunum where the children took part in a workshop about 'Life as a Roman soldier'. 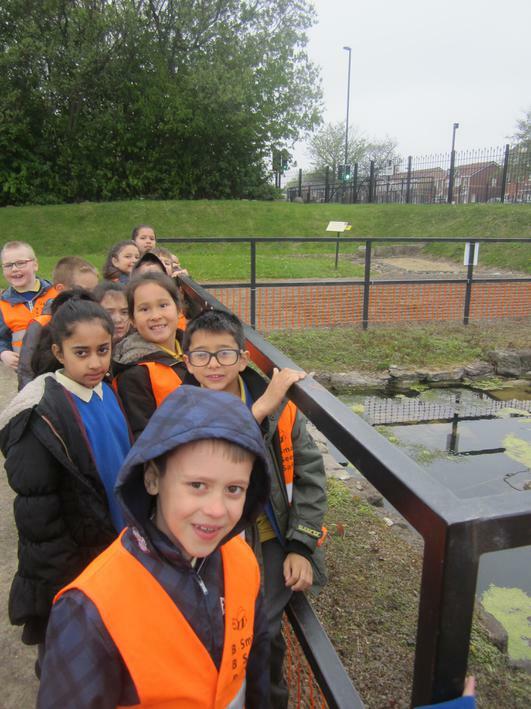 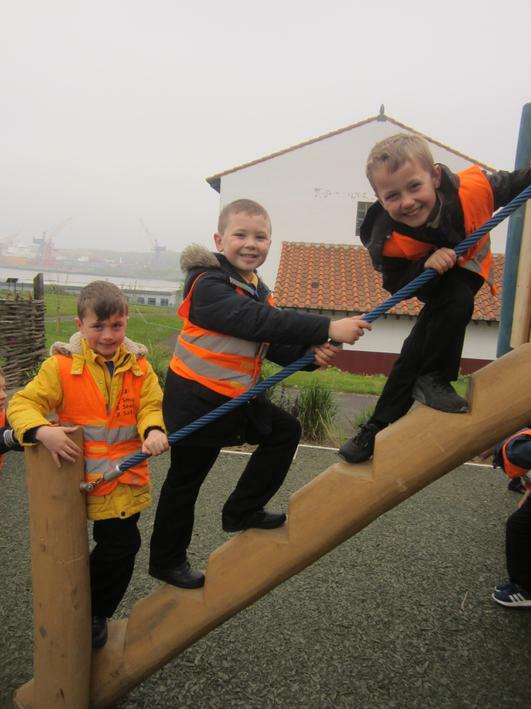 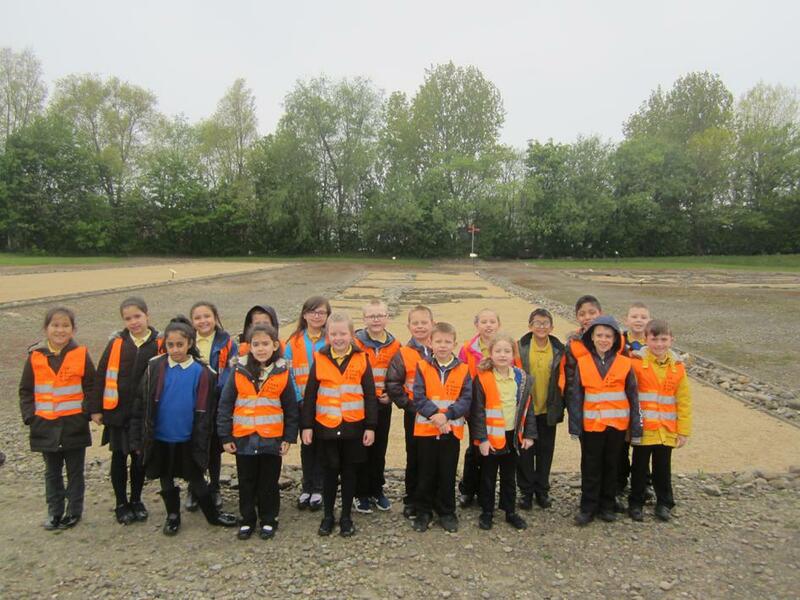 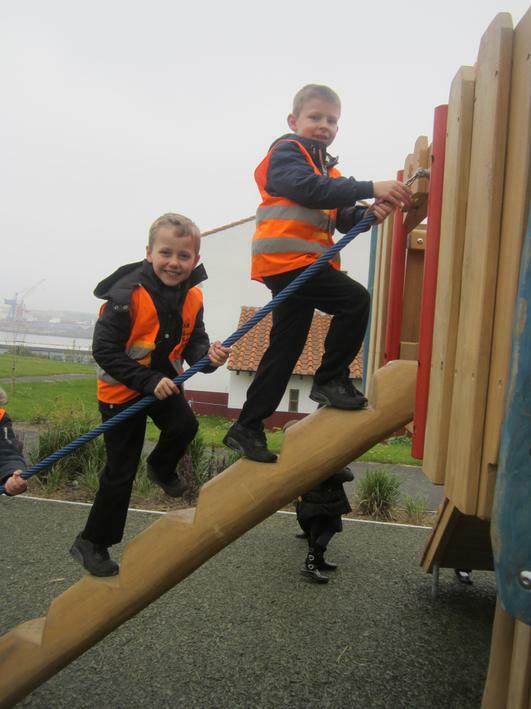 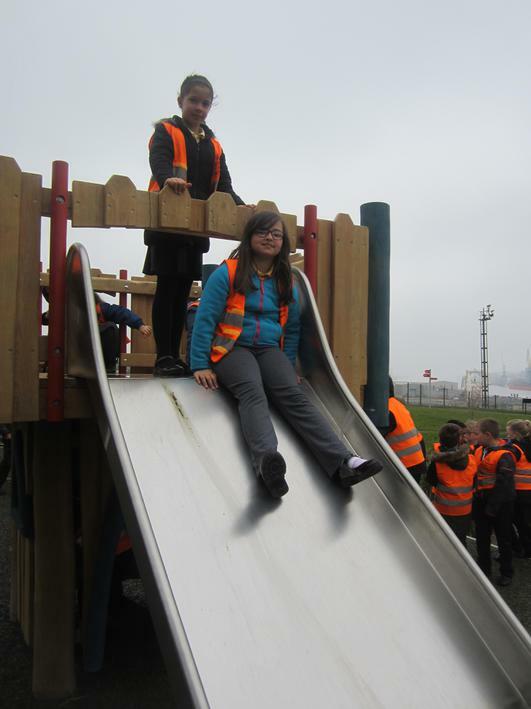 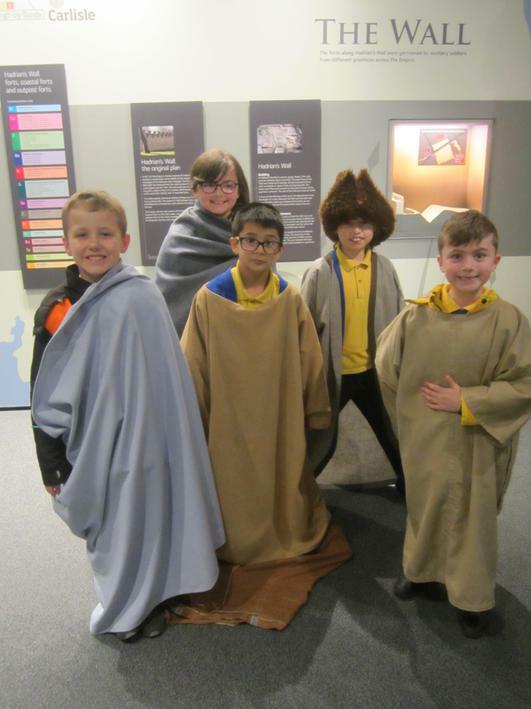 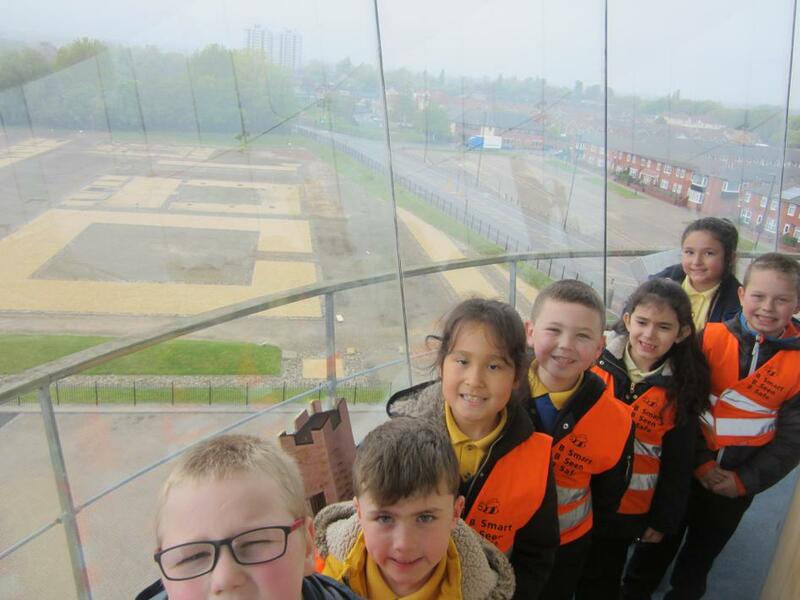 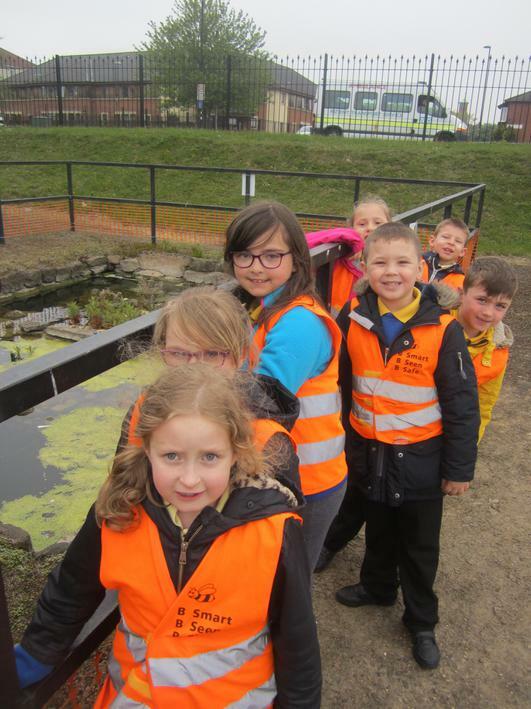 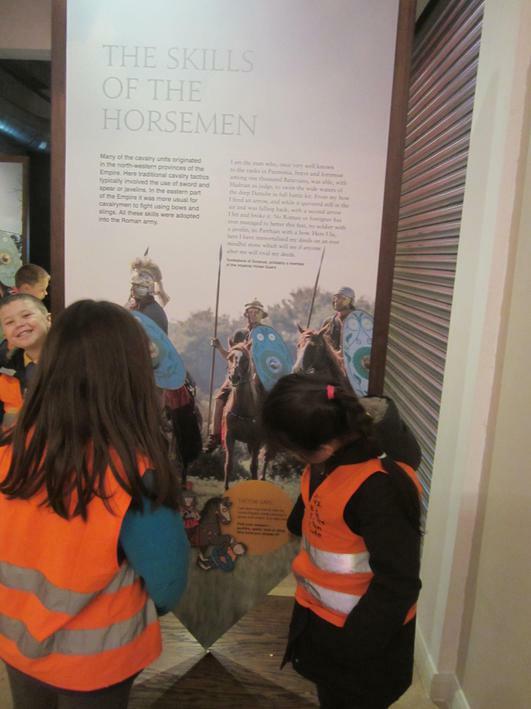 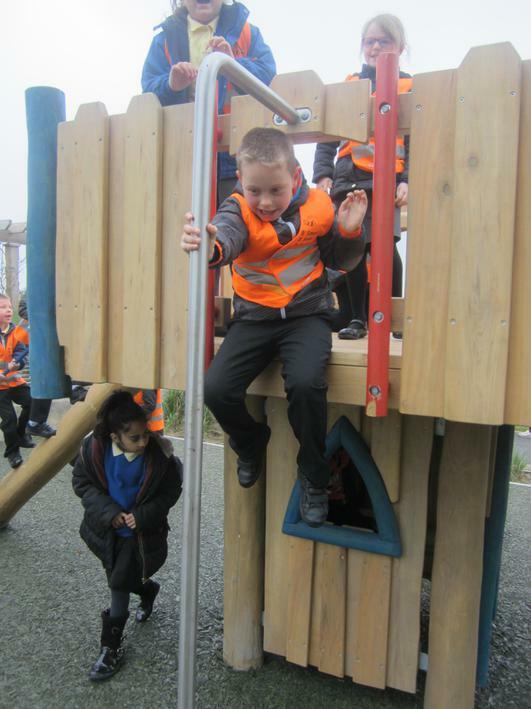 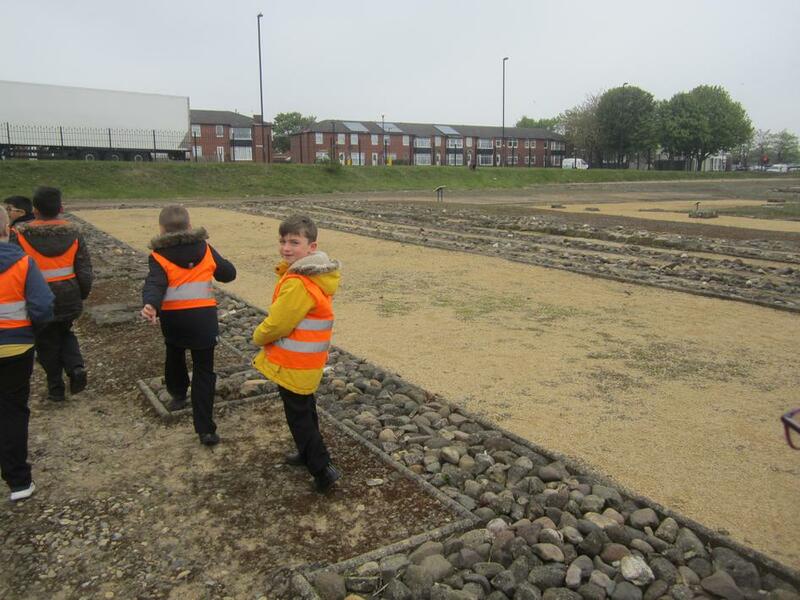 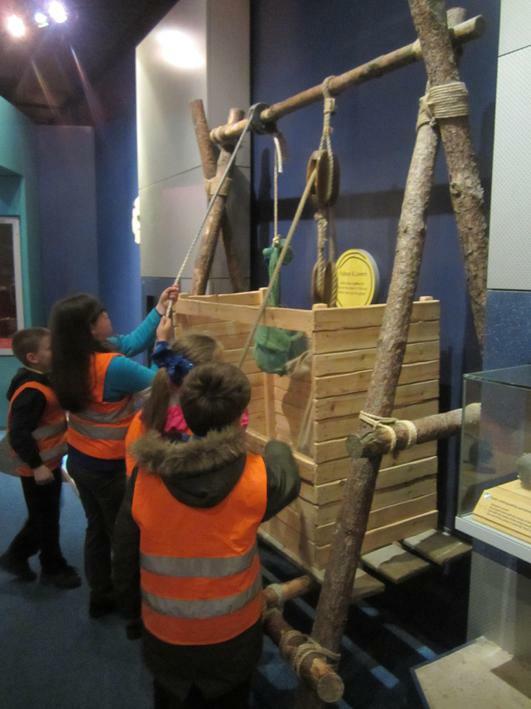 Children pretended to be new recruits in the Roman Army and arrived at Segedunum Fort for their training. 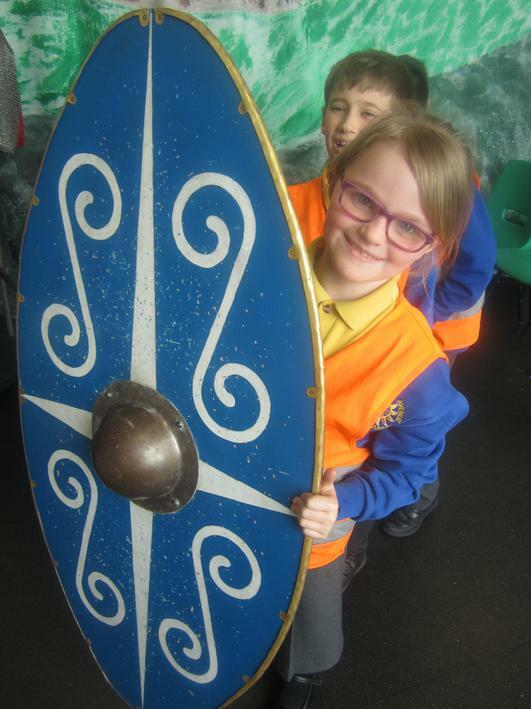 They learned to march and drill for battle and attend a 'kit training' session in which Miss Brown got dressed in armour and equipped with her weapons. 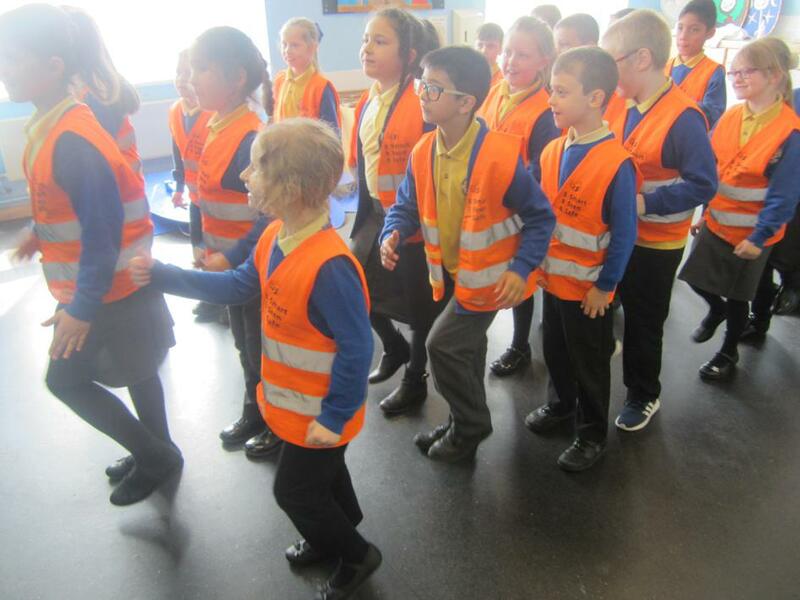 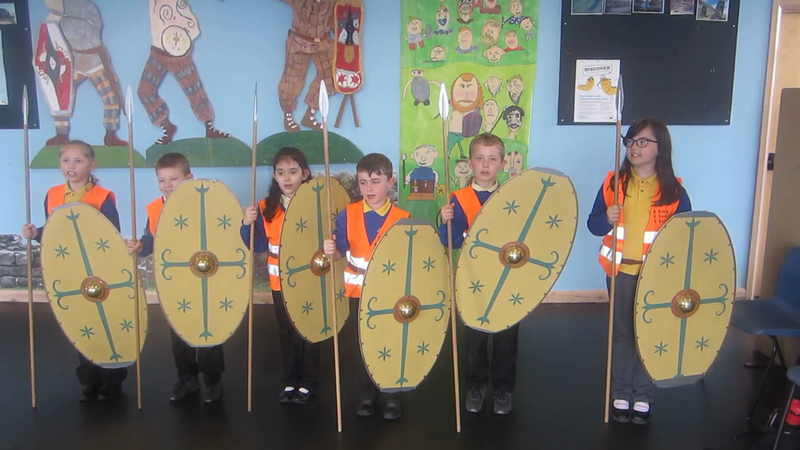 The children were then put in three groups where they learnt to fight, check they knew all about the kit through handling it, and practiced their parade skills ready for the arrival of Legate Marcus Caelius, Commander-in-Chief.